The first time I tried Doogh was at a Persian restaurant. It was one of those beverages that perplexed me. The first sip was a new flavor unfamiliar to my pallet, but the more I sipped it, the more I liked it until finally, we became friends. The combination of Doogh, which is a traditional Persian Yogurt Drink, and the flavorful impact of Persian food make perfect bedfellows. This recipe, developed by my Persian friend, Mitra, uses yogurt instead of milk. The beauty of this beverage is that you can adjust the ingredients to suit your personal taste. Add a little more salt, use fresh or dried mint, choose milk or yogurt. In my opinion, the best way how to make Doogh is to play around with the ingredients until you get the flavor that suits your taste best! 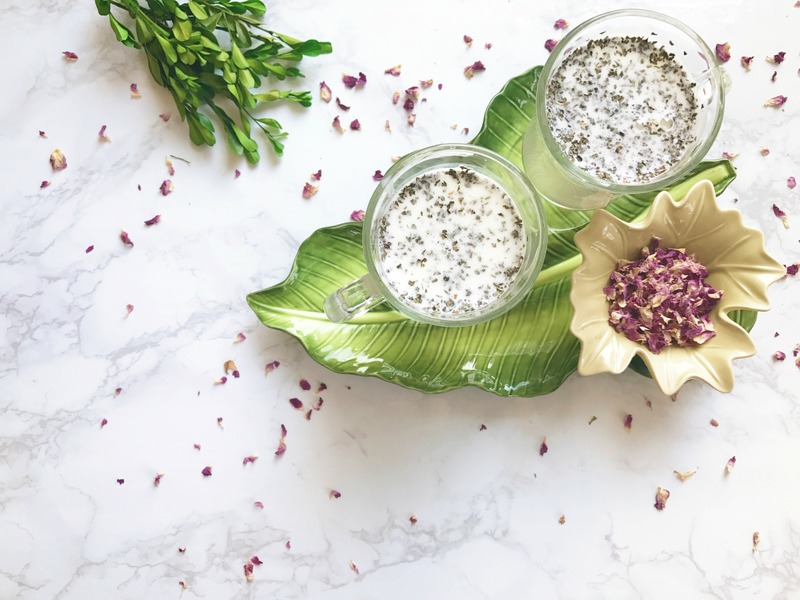 Doogh is a refreshing Persian yogurt drink that is made with yogurt, water, and mint. 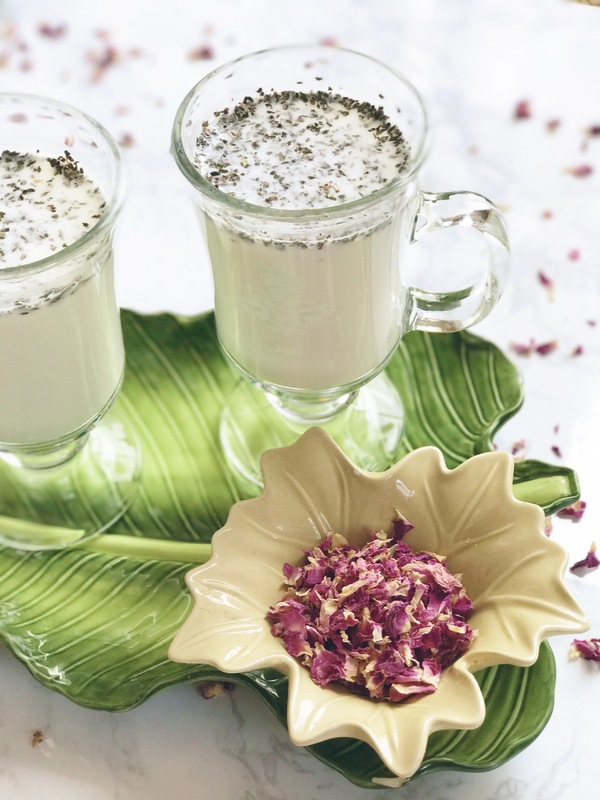 Read more on how to create this simple and delicious Doogh recipe - a Persian favorite! In large pitcher, mix yogurt, mint, salt, and pepper. Pour in club soda, or water and stir until yogurt is dissolved into water and all ingredients are well combined. Adjust salt and pepper to taste and stir again. Pour into individual glasses over a few ice cubes and garnish with fresh mint. You can make the Doogh in individual glasses, garnishing each glass with a sprig of mint. Doogh is a traditional Persian drink that is served with food or enjoyed as a refreshing summer drink. Doogh comes from the Persian word, Dooshidan, which means “Milking.” From Ancient Persia until now, this popular drink has been enjoyed by Middle Eastern Cultures across the globe.